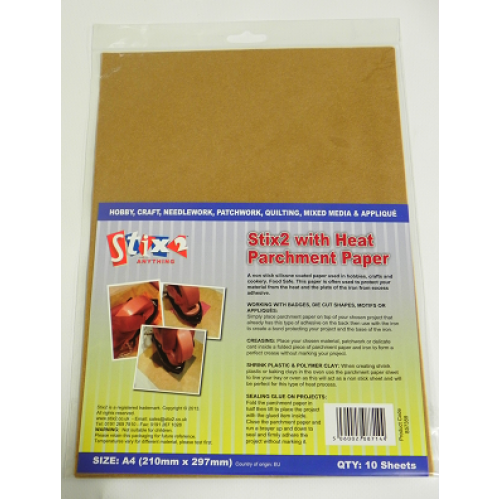 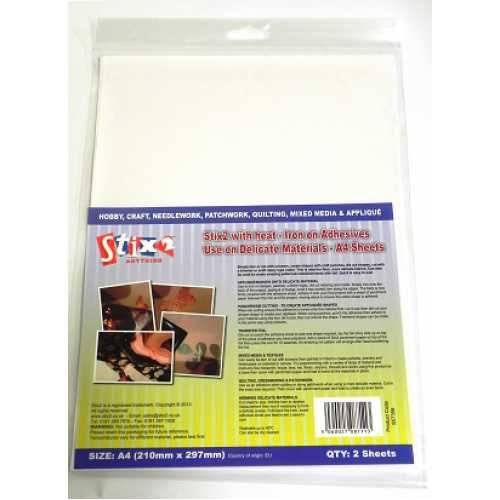 Our Stix2 Craft Iron can be used with fabric pens, inks and pads to heat set. 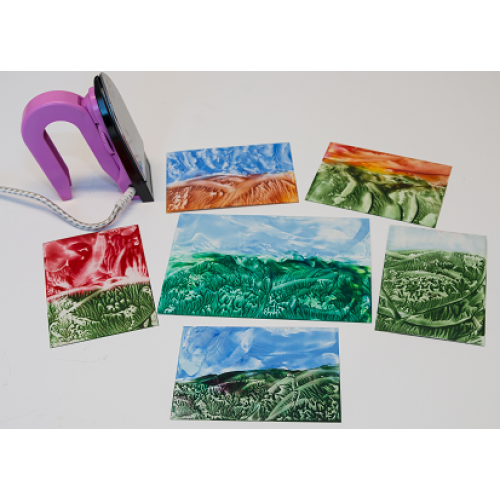 The iron can also be used for Encaustic Art. The cooled wax can be wiped cleanly from your iron. 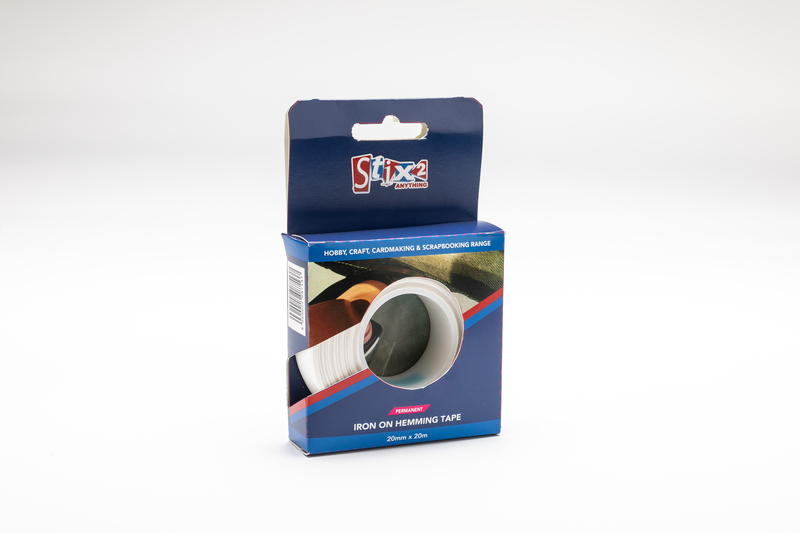 lightweight and robust. Easy to use craft iron. 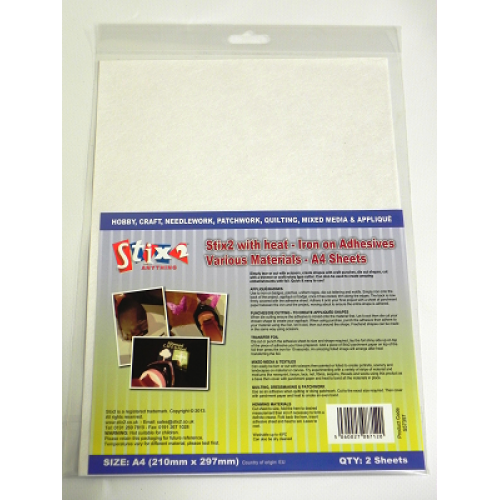 Folds away for easy storage with a high quality temperature gauge. 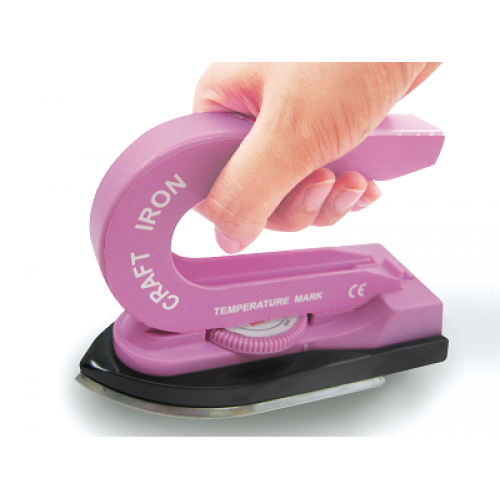 DO NOT TOUCH METAL PLATE WHEN HOT. 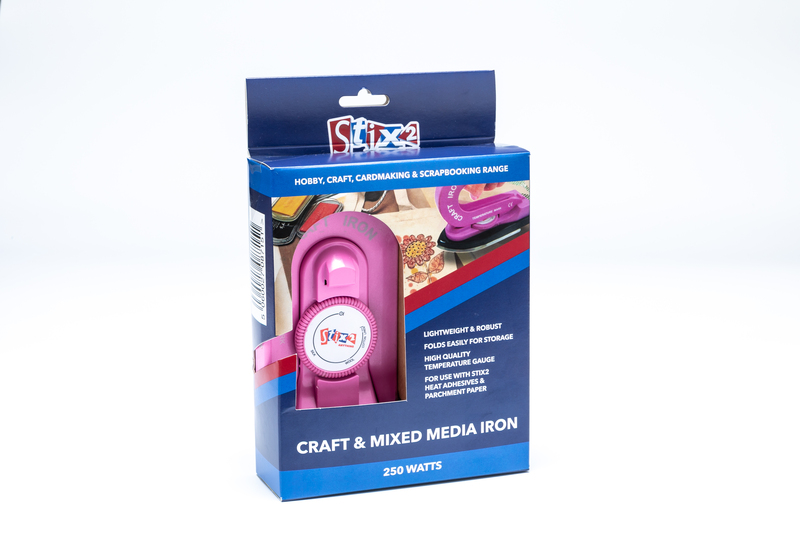 This is an amazing little iron, it gets hot very quickly and is just right for having beside you while sewing but it is so clever for storage as the handle comes off and fastens around itself so it stores flat.